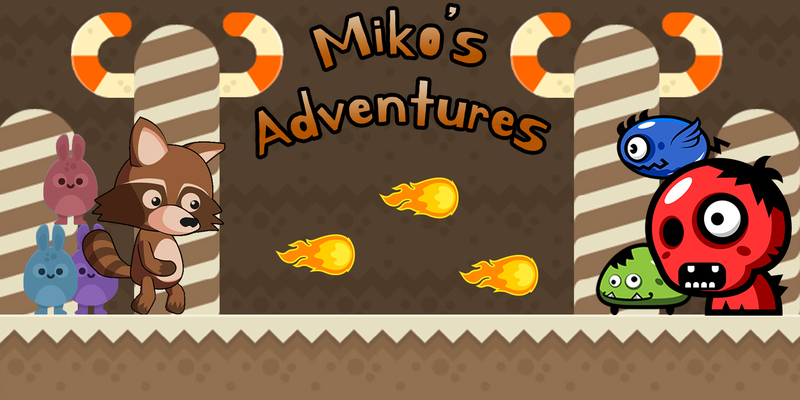 Miko’s Adventures Is a cute 2D Adventure platform-puzzle game where you play as Miko . - 7 unique levels of pure fun . - Tons of secrets to discover in each level . 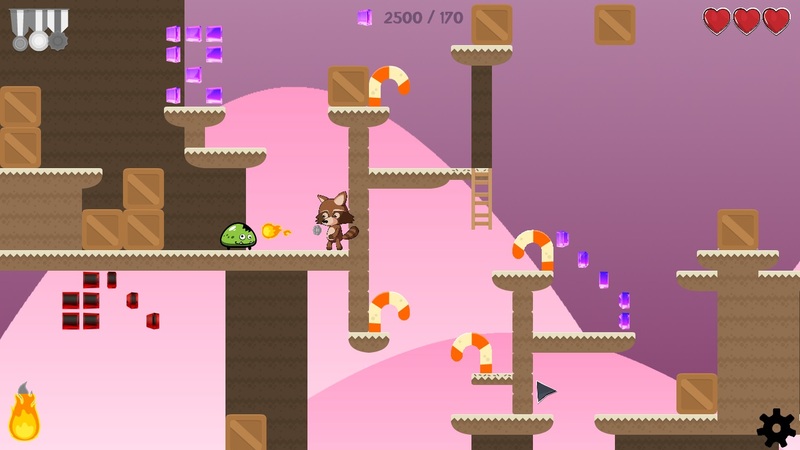 - Jump on platforms, shoot enemies, discover secrets, solve puzzles and collect lots and lots of diamonds, in Miko’s Adventures you are totally free how you play . - Collect lots of crystals to get a gold medal (You deserve it!) . - Very Challenging levels that will test your patience . 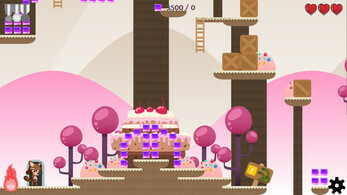 - Enjoy a detailed cute art style thanks to incredible talented artists . Consider ( Donating ), If you like what I'm creating, It really helps me a lot . This is a very unique, rage inducing platform game and I have thoroughly enjoyed it! This is a very well made game for a first time developer, the art is great and the music enjoyable as well - I can't wait for more! Super fun, cute platformer that was surprisingly challenging at times. It reminded me a lot of the online platformer games I played as a kid. First off, thanks for the email and I'm sorry it took some time to get this video made.This game is super cute and a fun platformer! Definitly lots of fun and wanting to play more! Look for another video soon. Hope you enjoy the video! This game has given new meaning to animal cruelty for me. The game was fun but, there were a few glitches that need to be solved. Sometimes the enemies would get stuck, clicking the mouse button after you move to shoot fire doesn't shoot it straight away, there i a bit of a delay before it works. I had to keep using the F button to fire straight away instead. Overall it was a decent game, I think if you fix those small little things then it should be good! 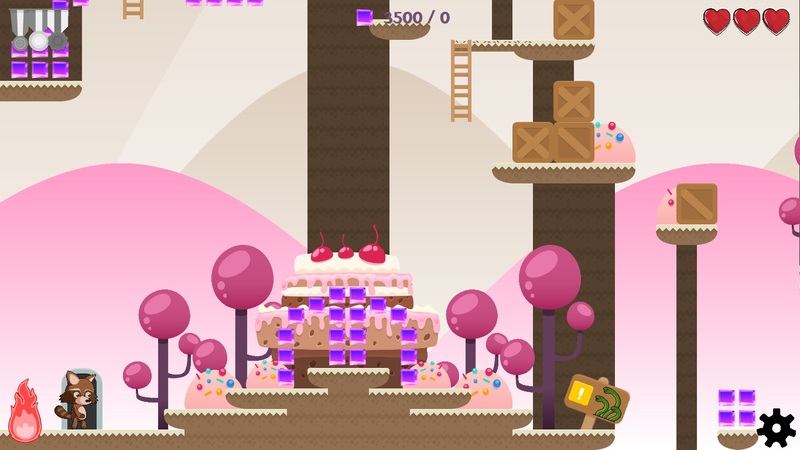 An excellent, cute, but challenging platformer! It took me a couple tries to finish up even the second level, and finishing level three just to find out I hadn't unlocked four was murder on my psyche but I had a lot of fun with it none the less thank you for bringing your game to my attention! I made a small gameplay video on it and if you got the chance to check it out I'd appreciate it! Keep up the good work! 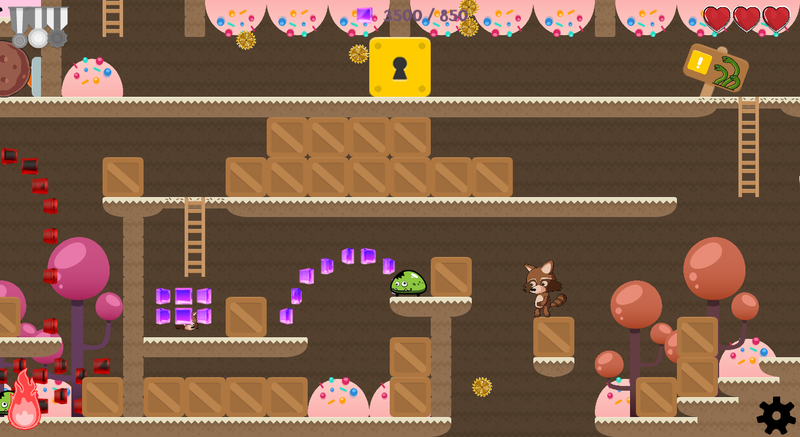 This really is an adorably well put together platformer! There's lots to be loved here, the characters are very cute, the colours are vibrant and the challenge is real! There's lots of hidden areas to be found before getting the elusive gold medal on any of the levels, there's lots of unexpected surprises (mostly involving snakes) as you get further into the game and there's a whole truckload of tough decisions to be made to determine whether you get those last few crystals on a level or not! The graphics were adorable! The gameplay was fun, though challenging. It was a struggle to not get blasted back to the start as even a minor mistake could screw you over badly. Thanks for reaching out to me. Feel free to contact me again if you make any other games. Also, I would appreciate a sub. Thank you for the gaming experience really enjoyed it keep up the great work. 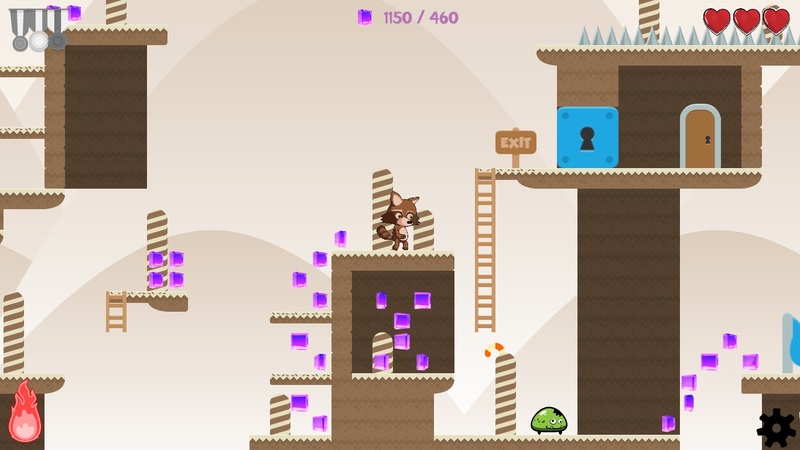 Super fun platformer! Great game and would recommend it to anyone that want's to have a chill time. Hiya, I loved the cuteness of this game. It was very fun and difficult. 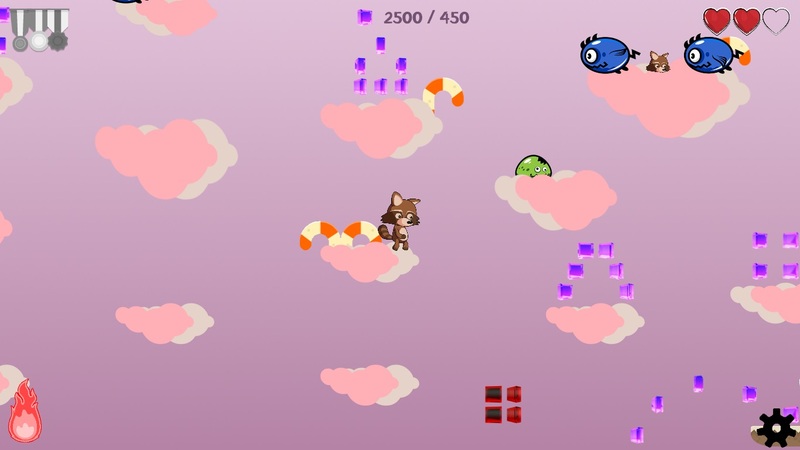 I notoriously bad at platformers so hopefully your not too mad at me about that. I had some slight issues possibly on my end for recording it. I want at least defeat the 3rd level. I really enjoyed the video even with the issues . Thanks for trying out the game, I don't know what is wrong with the framerate, it's the fisrt time i see the game run this slow, but anyway thanks for trying it out nonetheless . This is my let's play of the first level of the game, more to come! Loved the video Cryptic, Thank you so much for your support . There will be an update coming very soon which will fix most of the bugs you've encountered in the game with more optimization and fixes . Thanks again for supporting me . Awesome job finishing your first game- that is a hard step!